Source: Cancer Council Western Australia. (2013, December 10.) 10 common sun protection mistakes. Sunburn is your body’s reaction to excessive exposure to UV radiation, as the top layers of your skin release chemicals that cause your blood vessels to expand, leading to pain, inflammation and redness. If you are not protected from the sun, UV radiation will immediately start to penetrate deep into the layers of your skin and damage the cells. In as little as 11 minutes, your skin turns red and may start to peel, which is the body’s way of shedding damaged cells that could become cancerous. using a moisturiser to prevent new skin from drying out. Source: Cancer Council Australia. (2017, January 15.) How to apply sunscreen. 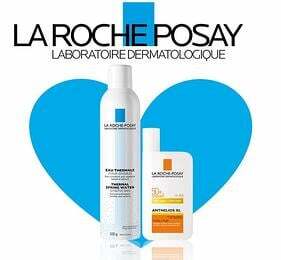 You should wear sunscreen every day, even if you have dark skin or do not burn easily. Some sunscreens work by creating a physical barrier that prevents UV radiation from touching your skin. Others contain chemicals that deactivate UV radiation, preventing it from damaging your skin cells. Remember that sunscreen does not offer complete protection from the sun, and you need to use it in conjunction with other methods, such as protective clothing and shade. There is a grading system that indicates the degree of protection provided by a sunscreen, called the sun protection factor (SPF). A higher SPF provides more sun protection. It is recommended that you use a broad-spectrum sunscreen no less than SPF 30+, which means only 1/30th of the UV radiation can get through to your skin. No sunscreens can protect against 100 percent of UV radiation. 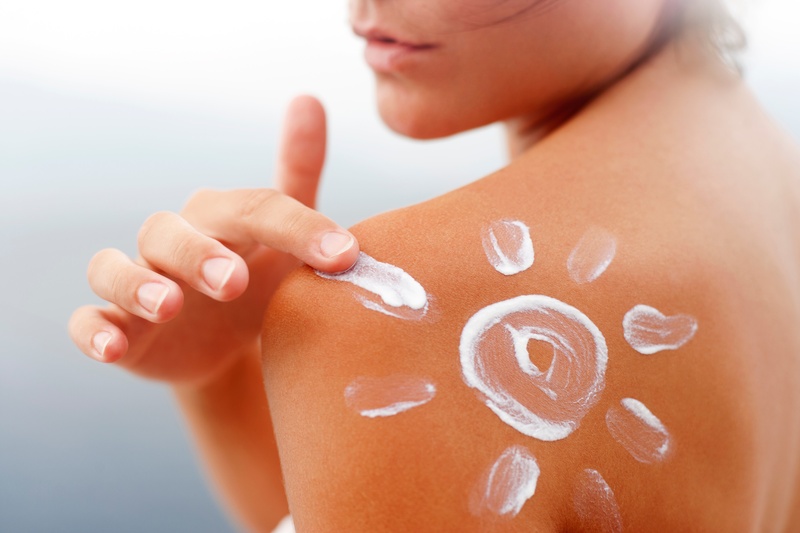 The SPF can be greatly reduced if the sunscreen is applied incorrectly. Sunscreen should be applied 20 minutes before you go outside and re-applied every two hours, or sooner if you are sweating or swimming. Adults should apply at least one teaspoon of sunscreen to each arm, leg, and front and back of body, and ½ a teaspoon to their face, neck and ears.